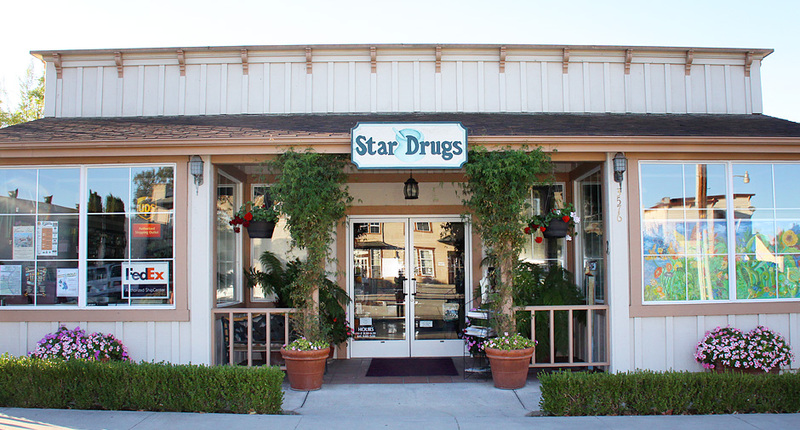 Established in 2000, Star Drugs has become a main staple in the Santa Ynez Valley. We strive to take care of our community by offering professional and friendly services. We accept most prescription insurances and are competitive on most medications not covered by insurance. We offer a full line of vitamins in addition to a large variety of over-the counter products and remedies. 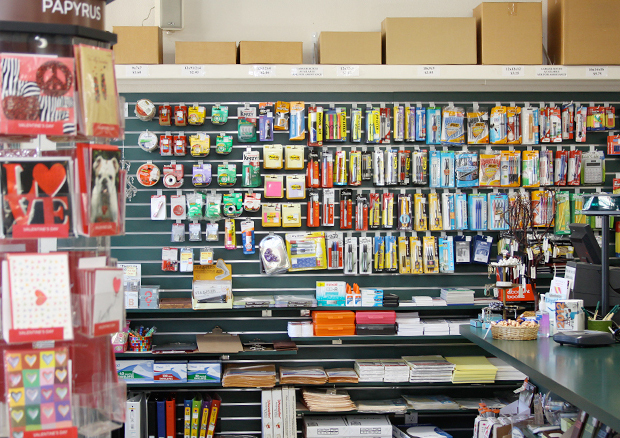 Other services include FedEx and UPS shipping and a color copy machine and fax service. 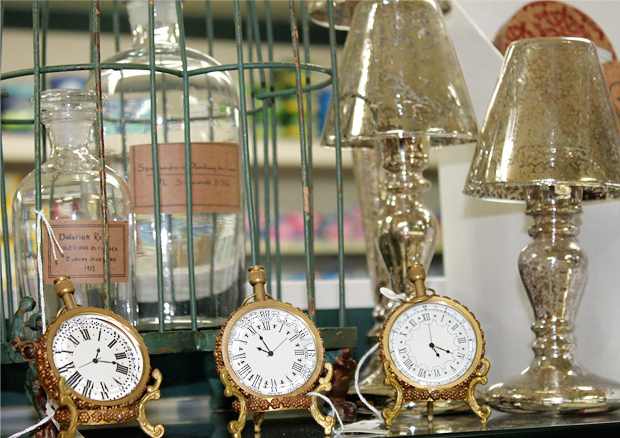 Hours are M-F 8:30 am to 6:30 pm, Sat. 9 am to 5 pm. Delivery is available. Come in today!